When NASA ended its space shuttle program in 2011, a lot of the engineers and systems technology staff ended up heading to defense industry contracting firms. But Douglas Mallette, founder and CEO of Cybernated Farm Systems, says he wanted to help feed the world rather than “figure out more ways to blow people up. This image represents the ‘concept art; for what a CFS facility might eventually look like. The final product may look slightly different, and that will be defined and determined during the Prototype Development Phase for which CFS is currently seeking funding. Nevertheless, these images do closely represent the goal of what CFS plans to produce, systems that will aid in the saving of millions of lives. 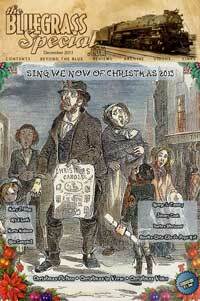 More images are at the CFS website. 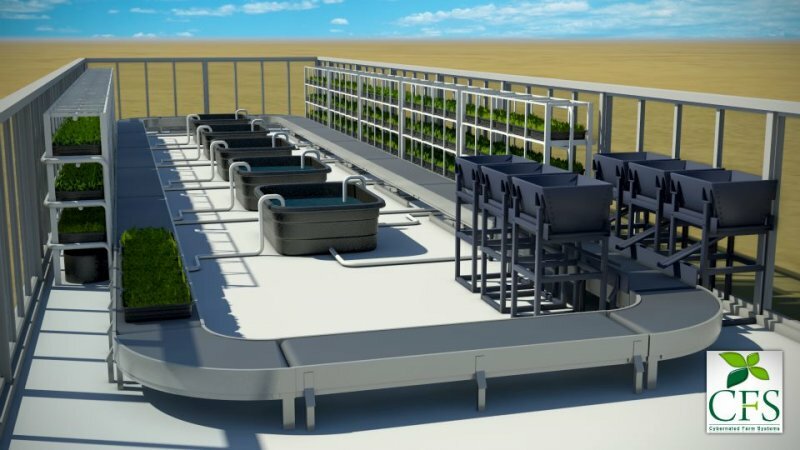 So he founded Cybernated Farm Systems with the idea of building a fully self-generating and sustainably-operating greenhouse growing system that could feed precisely 634 people for 30 years, leave a small carbon footprint and provide nutritious, organic, fresh food in a world of rising poverty and hunger. Last weekend’s sustainable agriculture themed TEDx Manhattan was entitled “Changing the Way We Eat.” A TEDx is an independent version of the incredibly popular TED Talks each of which is a day long series of brief presentations on “ideas worth spreading” around a specific topic. The New York version is one of the more popular ones, with the 200 person strong live audience supplemented by a further 3,000 people at viewing parties around the country. The subject of the day’s talks ranged from White House pastry chef Bill Yosses on “the hedonistic culture of healthy eating” to a brief excerpt from the upcoming movie, Food Chains, which looks at the conditions endured by farm laborers. 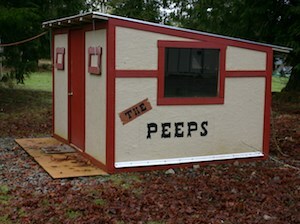 It’s quiet right now at the Greenhorn Ranch, but come Friday, after the first batch of chicks is delivered, Terry Gentry and Joan Hurst will be busy for the next eight months nurturing and processing chickens. As owners of G & H Pastured Poultry LLC, their mission is to raise healthy poultry. When the women purchased 20 acres outside of McCleary, Wash., in 1997, their vision of the property didn’t include a poultry business. They thought of themselves as “gentleman ranchers,” Joan says, and the vision for the property evolved over time. The American food system safety regulations have not experienced a major overhaul since the height of the Great Depression in 1938. 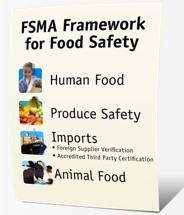 On January 4, 2011 President Obama signed into law the Food Safety Modernization Act (FSMA). On January 4, 2013 a new produce safety rule, ‘Standards for the Growing, Harvesting, Packing, and Holding of Produce for Human Consumption,’ was proposed and looks likely to go into effect. Some farmers are concerned that the new regulation will have an adverse effect, making sustainable practices harder to follow and cost more to implement than many small producers can afford. So what’s the truth behind this federally mandated food system shakeup? The FSMA is a vehicle for not only reacting to public health issues, but also for preventing them from occurring in the first place. Instead of waiting for producers to execute a voluntary recall of a tainted crop, the government can now force such a recall. For complete coverage of sustainable agriculture news and issues, visit the Seedstock website.